It's Hip 2 Serve! 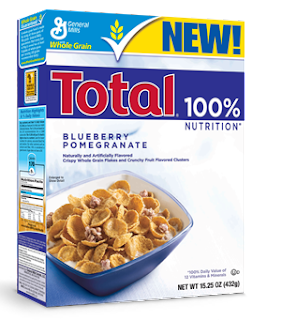 : FREE Sample Total Blueberry Pomegranate Cereal! Click here to receive a FREE sample of this new Total cereal. It should arrive in the mail in the next 6 – 8 weeks. Enjoy!